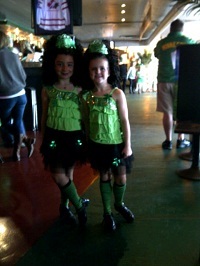 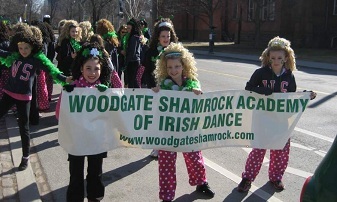 Call Woodgate Shamrock today to book our girls for your next event. 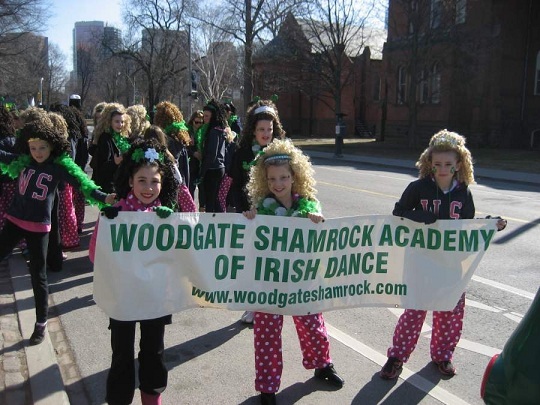 The Woodgate Shamrock Academy of Irish Dance is designed to give dancers, of all ages & skill, a chance to participate in their community with activities such as Church Events, Seniors Homes and Fund Raisers. 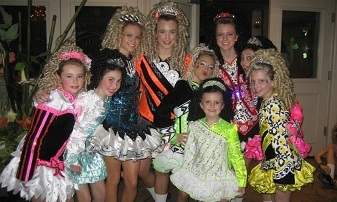 Once asked to participate in this group, a sense of team work and commitment by everyone involved is strongly emphasized. 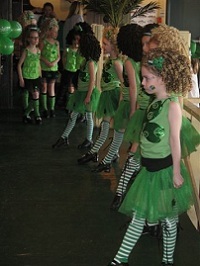 Our current Performers are a group of dancers ranging in age from 8 to 18. 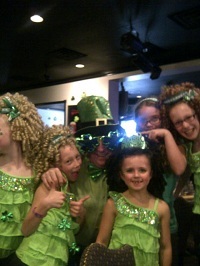 These young dancers train hard and are some of the best in Canada. 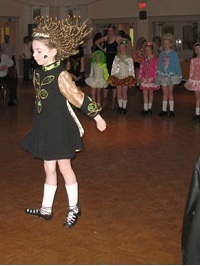 Our show is a mix of traditional Irish Dancing and costuming, along with the popular ‘Riverdance’ style of contemporary dance. 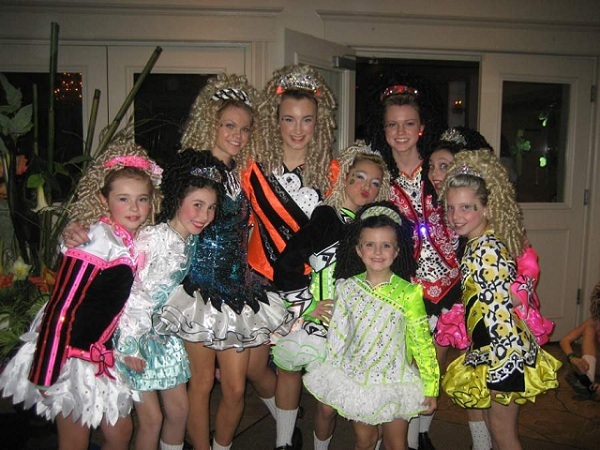 The dancers travel all over North America year round, but especially look forward to performing for their own community.